We've spent a lot of time examining spring trends, from metallics to athletic attire and everything else in between. 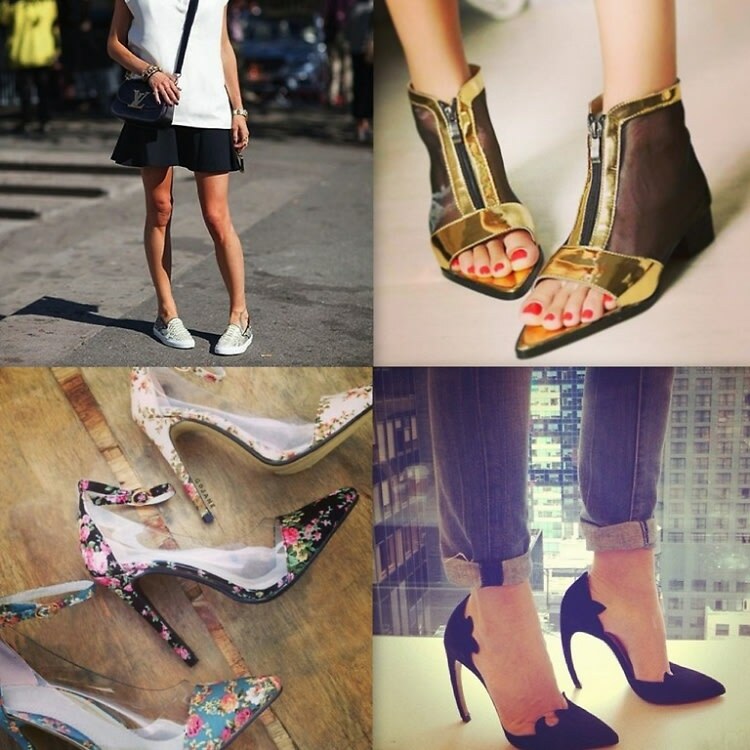 It's time to give some recognition to one of the most essential wardrobe items: shoes! From mules to slip-on sneakers, we've rounded up the 10 trendiest shoe styles of the season.